We have only a very sketchy knowledge of the history of Medicine in Filey. We'd very much value any information or pictures to fill in the gaps. Before the arrival of the railway in 1860s bringing Victorian tourism to Filey, Hunmanby was the local market town. Filey was a collection of fisherman's cottages around the Ravine and Coble Landing. 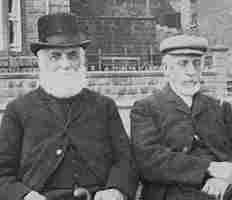 Dr Pritchard held surgeries in Filey and Hunmanby from 1851, see seperate entry "The Regrettable Dr Pritchard"
Dr Tom Hayworth was the Filey GP in the 1890s. He is pictured on The Beach in Filey, by now a thriving and fashionable holiday resort. 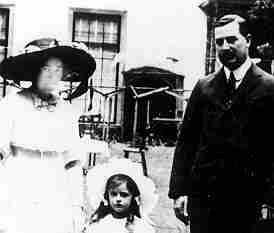 Dr Hayworth is on the left, with his father. Dr Butler-Simpson practiced from his home, Mitford House, on Mitford Street in the Edwardian era. We have a photograph dating back to 1910. Dr.Edward Vincent replaced Dr Butler-Simpson in 1926, he lived in Mitford House until 1968. In the early 1940s, Billy Butlin built his cliff top encampment on the top of the cliffs as part of the war effort, on the understanding that at the end of hostilities, it became a large holiday camp. 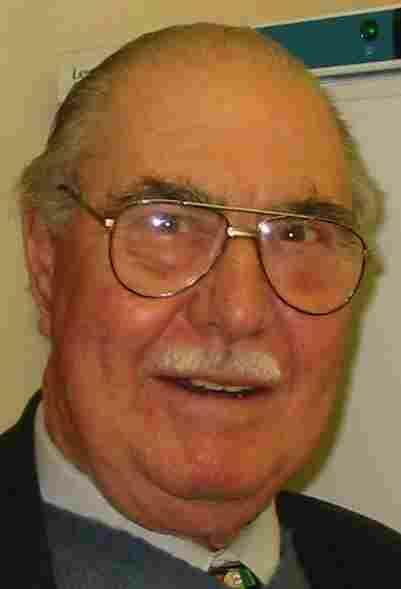 Dr Alec Dibb joined the surgery in 1946, he was the Filey Medical Officer of Health. In the 1960s, Filey was transformed from a fishing and holiday flat core, into a bungalow retirement town, with two large developments of single-storey estates. The partners were busy with Midwifery at the Lloyd Hospital in Bridlington, visiting there each day, as well as undertaking a busy 1 in 4 rota- 1 in 3 during holidays. The local Butlin's Holiday Camp (staffed by locums) and the developing caravan camps at Reighton Sands, Primrose Valley and Blue Dolphin, would swell the local numbers from a winter population of 4,000 to nearer 50 or 60,000 at peak season. Dr Bill Richardson returned home from war-time naval service to settle in Filey in 1946. Bill became a keen Rotarian. In 1963, he joined forces with Dr Dibb and Dr Vincent, to build the first purpose built surgery in North Yorkshire, the Central Surgery on Station Avenue. This has now been extended upwards and is now The Filey Dental Surgery. Dr Richardson retired in 1978 and was replaced by Dr Phil Garnett. He died in 2004. Dr David Hinson joined in 1963, to throw himself into local life. Like Bill Richardson , he was a keen Rotarian, and heavily involved in the local Lifeboat as Lifeboat Medical Officer. He retired in 1987. He died in 1999. 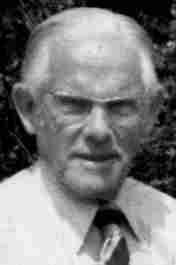 Former general practitioner Filey, north Yorkshire, 1963-88 (b 1933; q Leeds 1960), d 7 September 1999. He started trainingin bacteriology before reading medicine. 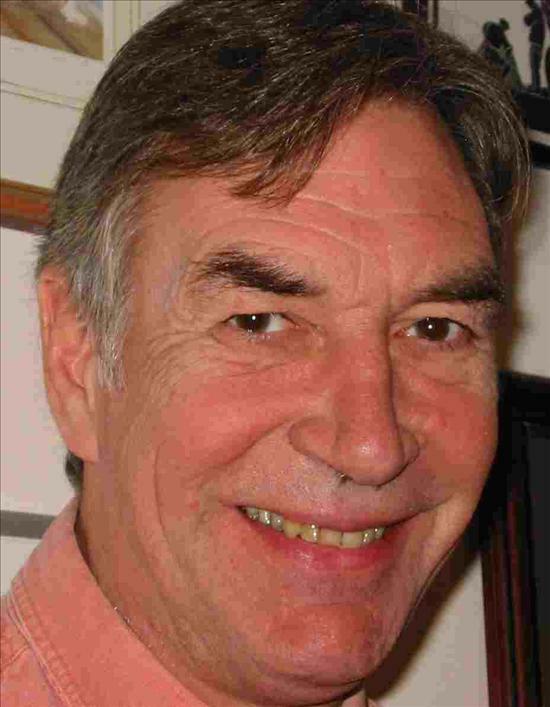 After joining the newgroup practice in Filey he was innovative and helped to move thepartnership into the first purpose built premises in the area.He was a great raconteur and his ebullient personality and laughresonated round the surgery. During the summer the practice populationquadrupled and David often went from the practice surgery to thepacked waiting room in the ramshackle surgery in the Butlin'scamp, on to the maternity wards 15 miles away, back to the practicesurgery, and then was on call for the city of caravans and chaletson the cliff tops. 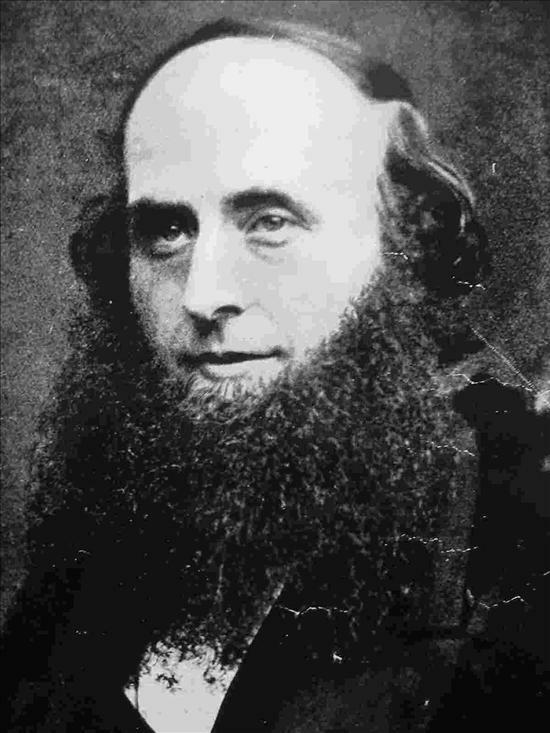 He loved to escape to his boat on the Ouse;he was a keen Rotarian, vice chairman and honorary medical officerfor the local lifeboat, and divisional surgeon for St John Ambulance.He leaves a wife, Asa, and two children. 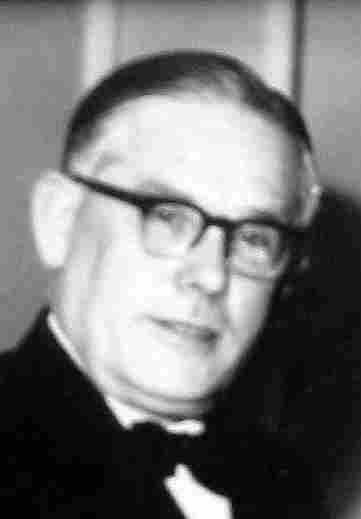 Dr David Valentine arrived in 1964. He became a keen pilot and golfer. He retired in 2000 to focus on making jewellery and golf. Dr Margaret Pawson returned from Missionary work in India in 1965 to join the Surgery. She worked as a Trainee in the Surgery initially. She retired in 1993. Dr. Phil Garnett replaced Dr Richardson on his retirement in 1978. A keen thespian (see picture) and action man. Dr Garnett retired in September 2009 to concentrate on his board activities including the local Commissioning Group and St.Catherines Hospice. His services were retained on a part-time basis by the surgery and he now works two days a week. Dr. Roger Nunn arrived in 1984, when Dr. Hinson reduced to part-time, he was the Filey's Lifeboat doctor. 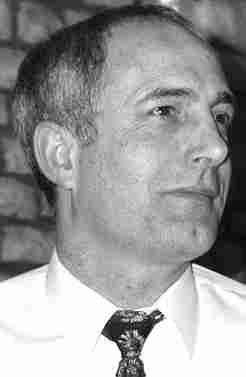 Dr. Nunn became the practice's second trainer in General Practice in 1989. He retired in October 2014. The Surgery became a Training practice in 1985, when Dr. Garnett became a Trainer. Dr Phil Murphy became the first Registrar; 6ft 3 and 20 stones, he would regularly arrive on his Honda 50 moped 5 minutes late for everything, to be berated by the then Senior Partner, the dapper Dr Hinson. By the late 1980s, it was clear that the premises were inadequate for modern General practice. Patients waited for up to three hours with no appointment system. The two practice vaginal speculums were washed in the one sink, along with the coffee cups. In 1989, the practice moved across the road to new premises on the site of an old toilet block next to the new Bus Station and planned new Sports Hall/ Hypermarket complex. 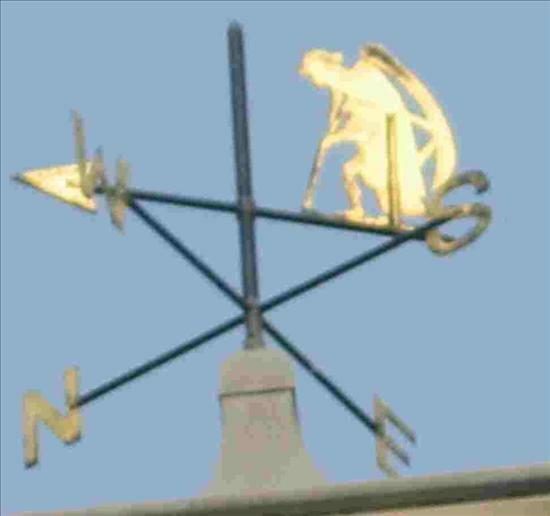 The new premises attracted national newspapers debating whether the weather vane on top was Father Time or The Grim Reaper. A tragedy occurred in November 1991. One of the practice Sisters, Mrs. Barbara Ross, a mother of two, was driving three of our reception Team, Mrs Diana Smith, Mrs Mary Norris and Mrs Pat Wood, home from an evening out. Her Astra was hit at Royal Oak level crossing by one of a succession of cars that a group of 15 year old adolescents had stolen. Sister Ross was killed instantly. Mrs Smith narrowly escaped death and underwent major surgery, subsequently spending several weeks on ITU. Mrs Norris spent several weeks in hospital. Dr Bill Bassett a retrained ex-paratrooper replaced Dr Pawson in 1993. Bill loved to do his calls by Motor-bike.He left in 1996 to move to a rural practice in Shropshire. Dr Robin McIlroy MB,ChB helped us with our Holiday Park Surgeries in the mid 90's. He qualified in Glasgow in 1945. He went straight off to work in the Army in the North African desert, dealing with small pox and the like, and was a Major within two years. 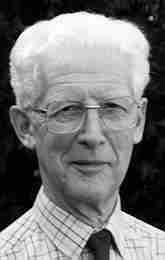 He worked in General practice in York and Australia, returning to join Dr Smith-Moorhouse in Hunmanby in 1975. He subsequently had spells working in Saudi Arabia, Australia and the Falklands, till he initially retired. Sadly, he passed away in Spring of 2004- he was still working as a locum in Scarborough until a few weeks before he died. Dr Raoul Wynands was originally at the surgery in 1993 as part of his GP training. He returned permanently in 1996. He retired in June 2016. 1997 saw the arrival of Dr Mike Shepherd. In 2006 Dr Shepherd became a trainer in General practice, along side Dr Nunn. Dr Anna Black joined the surgery in May 2014, working Mondays, Tuesdays, Wednesdays and Fridays. She qualified from Dundee University in 2005, then went on to work as a junior doctor in Scotland's Dundee and Perth hospitals. After relocating to Australia she worked for a few years in Melbourne and Perth's A&E departments. On returning to the UK she briefly worked in Sheffield before starting her GP training in the Scarborough area, then going on to work in Scarborough Hospital, Whitby and West Ayton Surgeries and also St.Catherines Hospice in Scarborough. Dr Rakhi Sharma qualified in India and obtained a diploma in Obstetrics & Gynaecology, then worked in this speciality for a couple of years in Delhi. 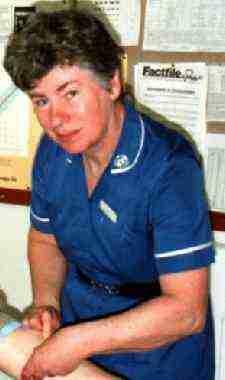 After moving to the UK she worked in Cancer Care and the Ear Nose and Throat Department at Castle Hill Hospital. After completing her GP training she worked in Scarborough Hospital, West Ayton Surgery, St.Catherines Hospice and Eastfield Surgery. Dr Sharma joined Filey Surgery as a Registrar in August 2013 and on completing her GP training became a permanent salaried GP. Dr Farah Hassan qualified from Islamabad Pakistan in 2004, she went on to work in General Medicine and Tropical Medicine for 6 months, during her training she was involved in medical relief and charity work in pandemic areas. She moved to the UK in 2005 and completed her General Practice training in Scarborough. She has worked in various specialities including Obstetrics & Gynaecology, Paediatrics, General Surgery, Psychiatry and Care of the Elderly. 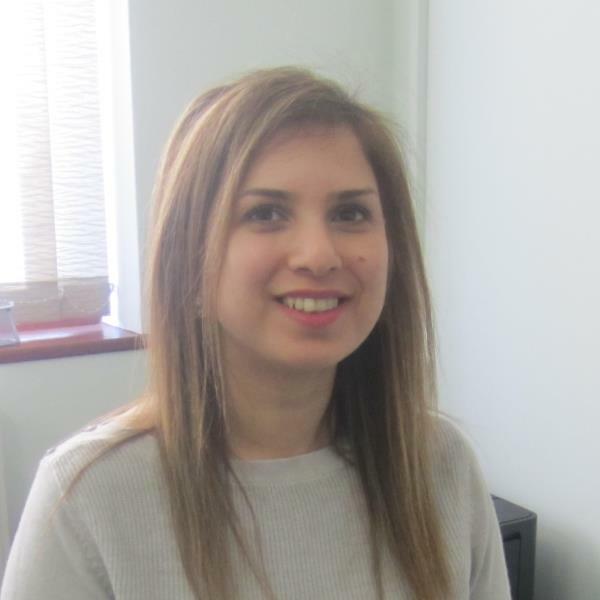 Dr Hassan joined us in November 2014, she has a special interest in Dermatology and wishes to pursue a degree in this in the future. Dr Hassan left the surgery in May 2016 after moving out of the area. 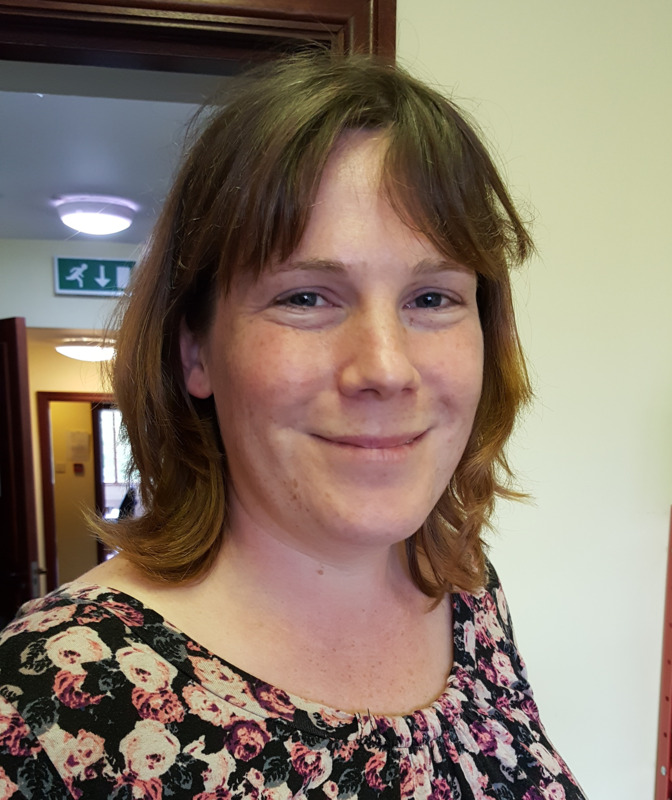 Dr Cath Chapman joined the surgery as a registrar in February 2015, after completing her GP training in December 2017 she became a salaried GP working 3 days a week.